Hey, gang! This guest post comes to us via Kayleigh Alexandra at MicroStartups.org. 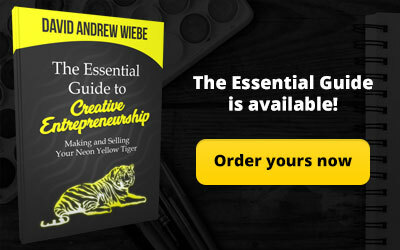 Have you ever thought about launching your own online store? 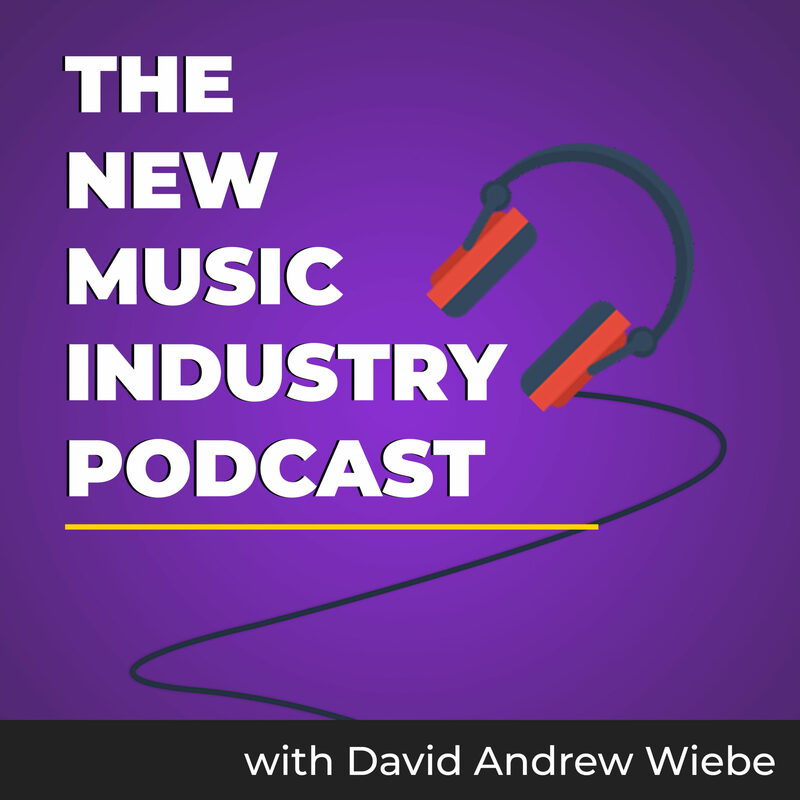 Are you looking for more flexibility in the ways you sell your music and merch? 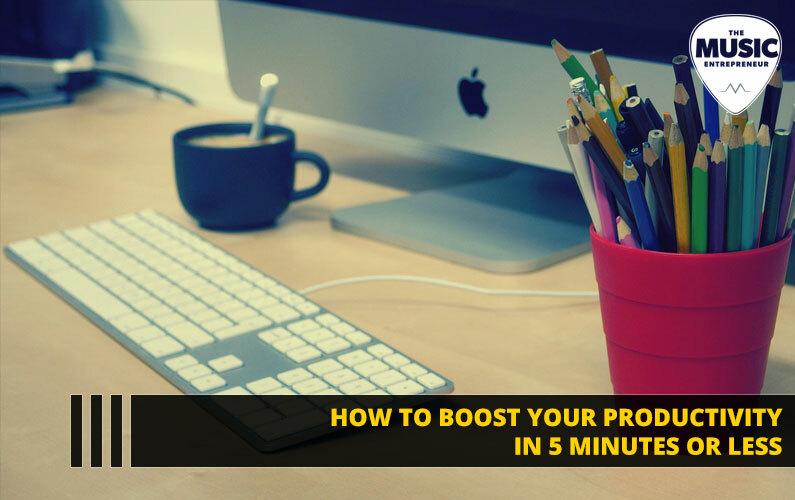 Then have a read through this post, as there are a lot of great tips. 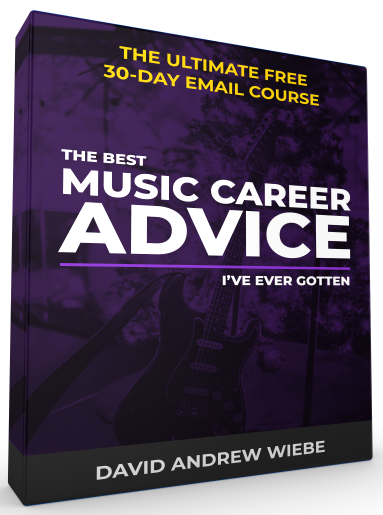 As a musician, you probably already know that honing and perfecting your craft is only half of what it takes to become successful. 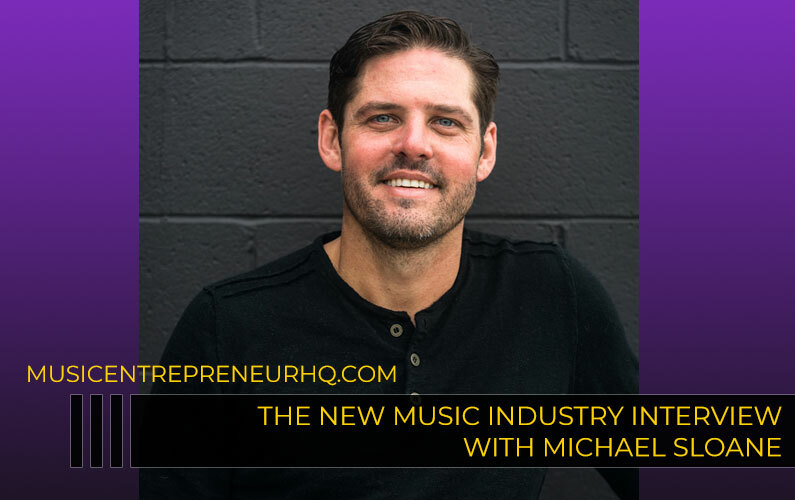 Getting your music out there and into the hands and ears of the public – via marketing and promotion – is just as important, allowing you to build an audience and earn money through sales of your songs and merchandise. 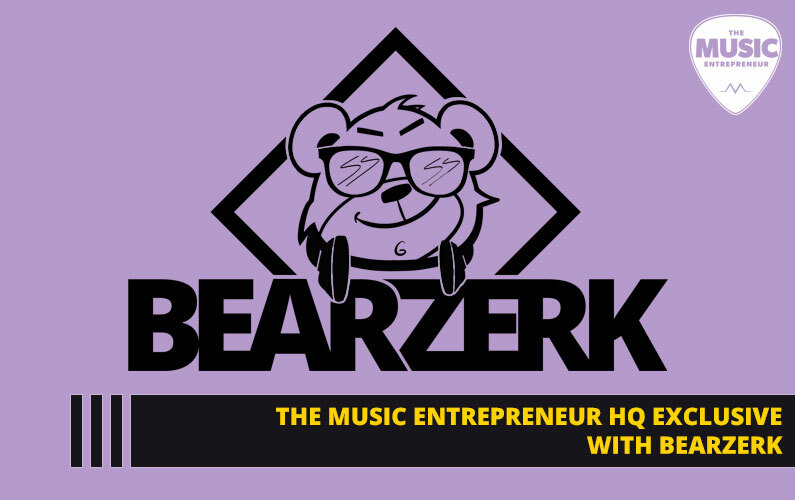 Perhaps you already use a microsite platform such as Bandcamp (read the Music Entrepreneur HQ explanation of Bandcamp here) to promote your work, but you’re keen to take it to the next level with an online store of your own. 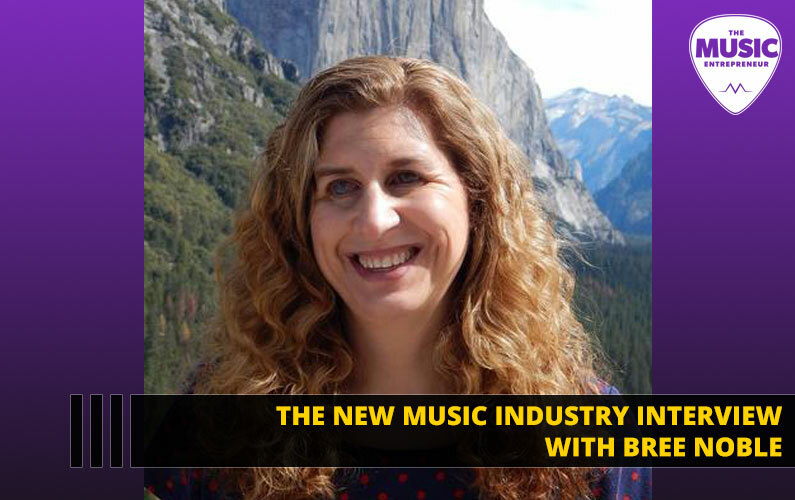 Having a clear and obvious destination for your fans to be able to access your work is a key part of building your profile as a musician, as well as making money. 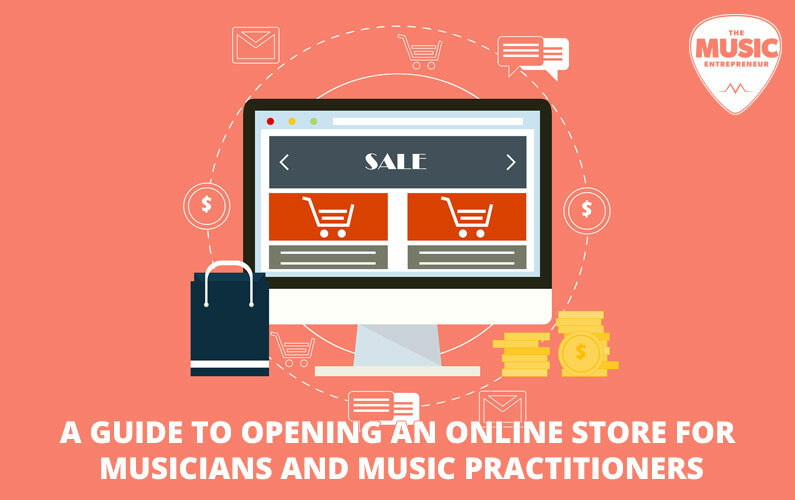 Whether you make music or you’re a teacher selling online courses and training, an online store is the ideal hub from which to operate. Using a hosted online platform like Shopify, you can create an attractive e-commerce platform in a matter of minutes, choosing from a range of customizable themes and designs to reflect your band’s style and personality. 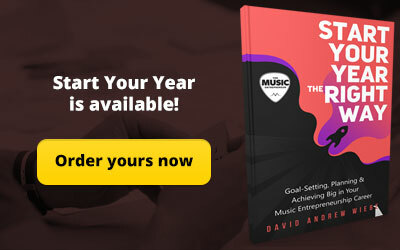 There are designs created specifically for musicians’ needs, and by including apps such as Merchify, you can up the sales with apparel and band merchandise. 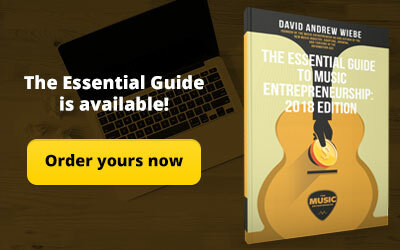 The beauty of selling directly to your fans and followers through your own online store rather than a music marketplace is that not only do you avoid paying fees on sales, but you also gather useful data. You can find out more about your fans – who they are, what they like, their demographics – and you can also collect their email addresses, so you can keep them updated about upcoming tours, new tracks and special offers with a regular newsletter. Everyone that visits your site is a current or potential fan, so make sure that you offer a little something for everyone – whether it’s a freebie here, a shout-out there or a signed CD up for grabs. Digital items can be sold just as easily as physical products, so think outside the box. Lastly, make sure that there is a way to get in contact through your website. If people are going to be spending their money with you, they will want a way to get in touch if they have any queries. Whether you have a formal contact form or a simply a “contact us” button that links with Facebook Chat, it’s being there for your fans that counts. To give yourself some inspiration as you build your music website, take a look at the likes of Paolo Nutini, Bruno Mars and Norah Jones’ online ventures. 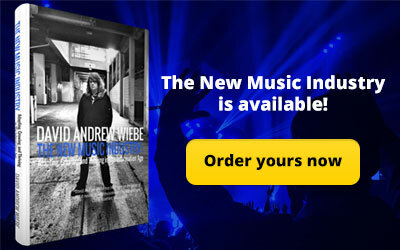 Are you thinking of creating an online store for your band or music business? What’s been holding you back? Let us know about your own experiences selling music and merchandise online in the comments below.